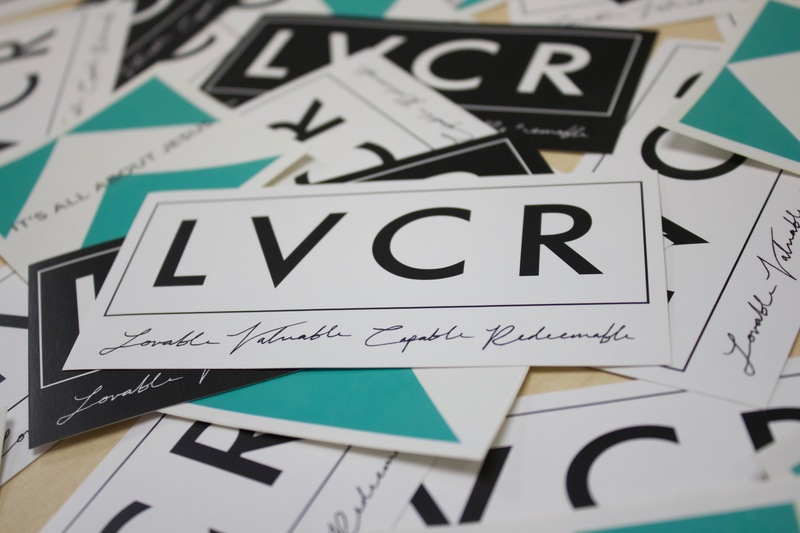 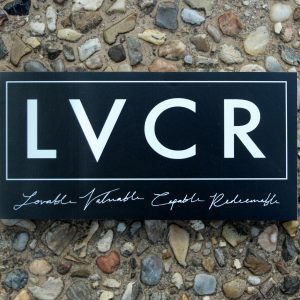 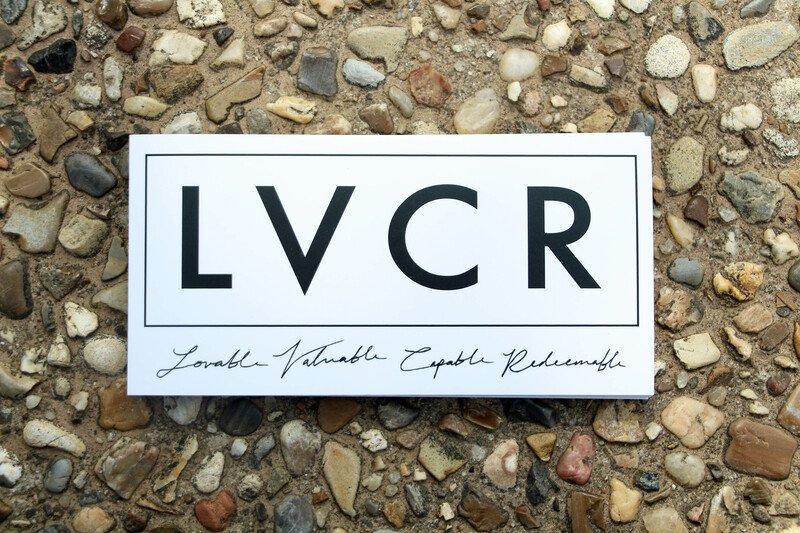 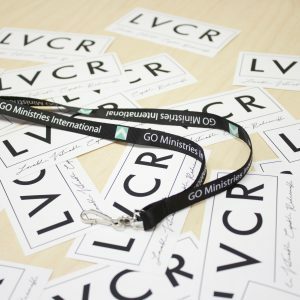 This is our Black on White LVCR Sticker. 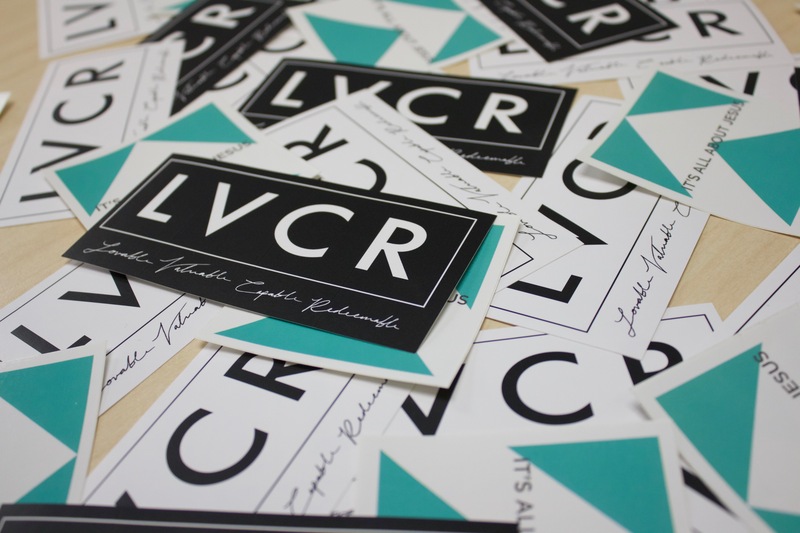 Matte Texture. 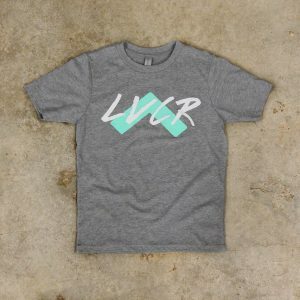 Height 2.5in. 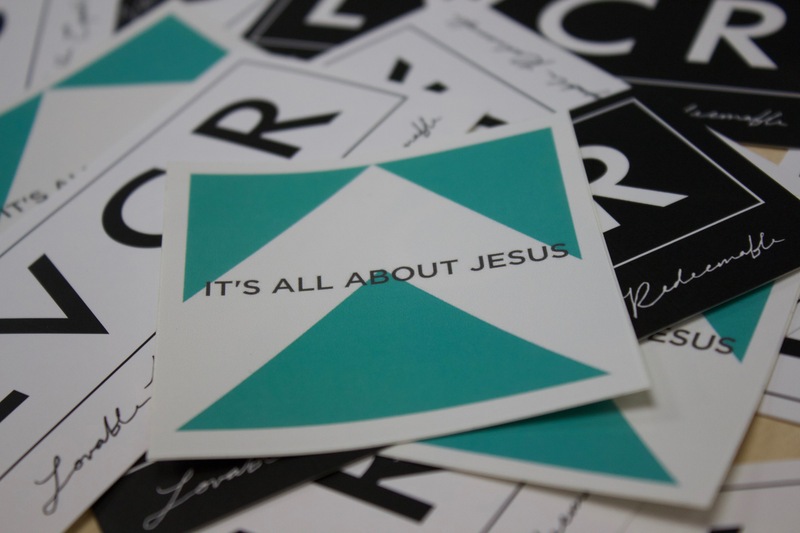 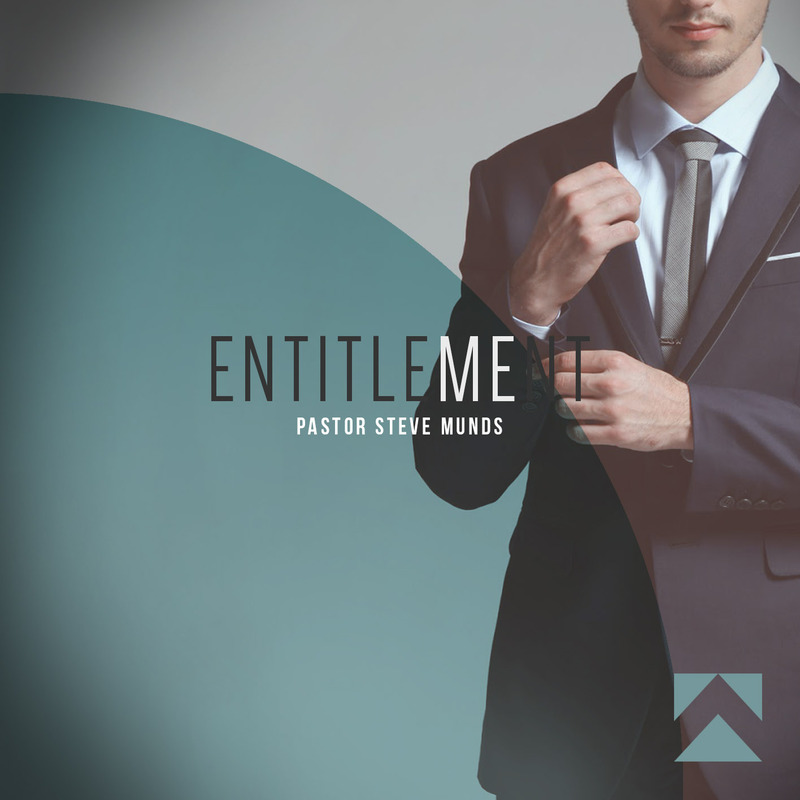 Width 5in.